Cheryl has been in the real estate industry 27 years. 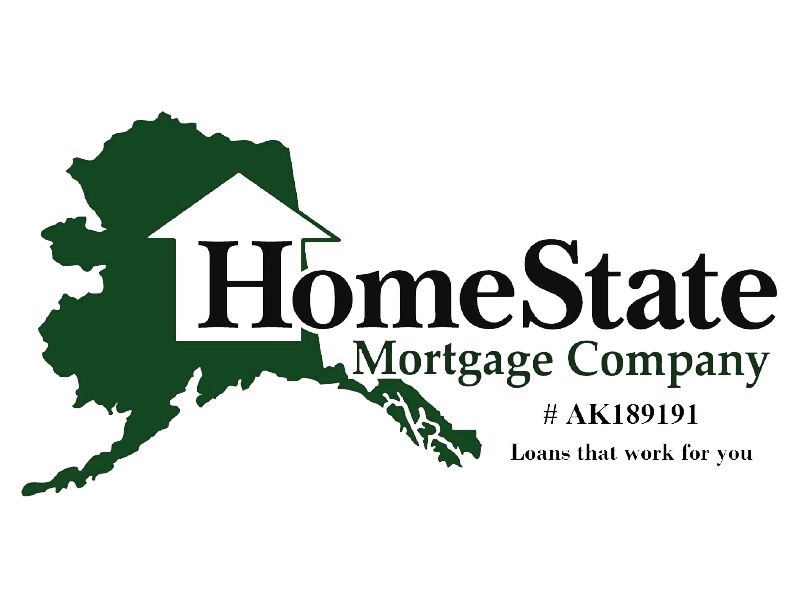 She is an associate broker and a certified relocation specialist for the Mat-Su Valley including Wasilla, Palmer, Houston and Big Lake areas. 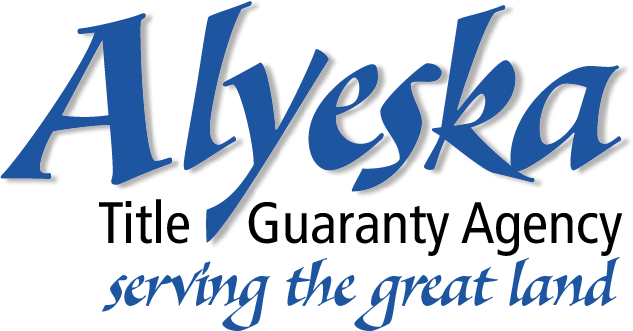 She also services the Eagle River areas including Chugiak, Peters Creek and Birchwood.